Green Gables My DJs Wedding! 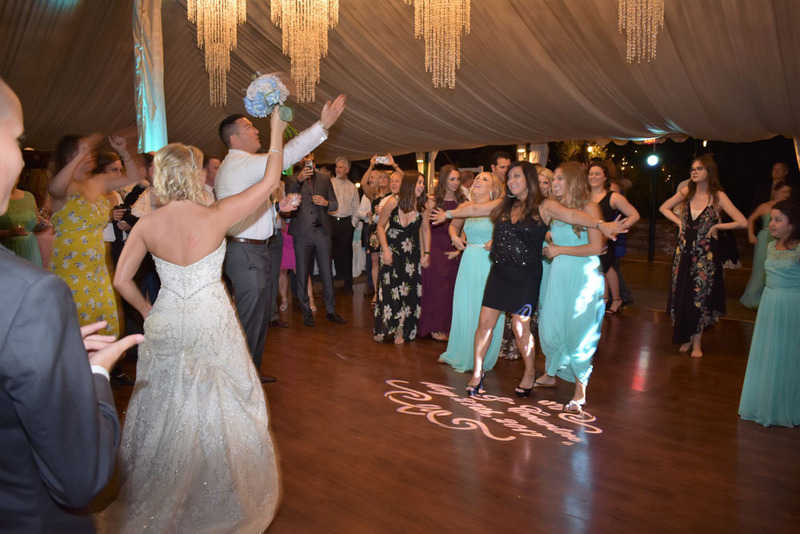 Jason & Courtney celebrated there wedding at the Green Gables Wedding Estate Venue in San Marcos CA! 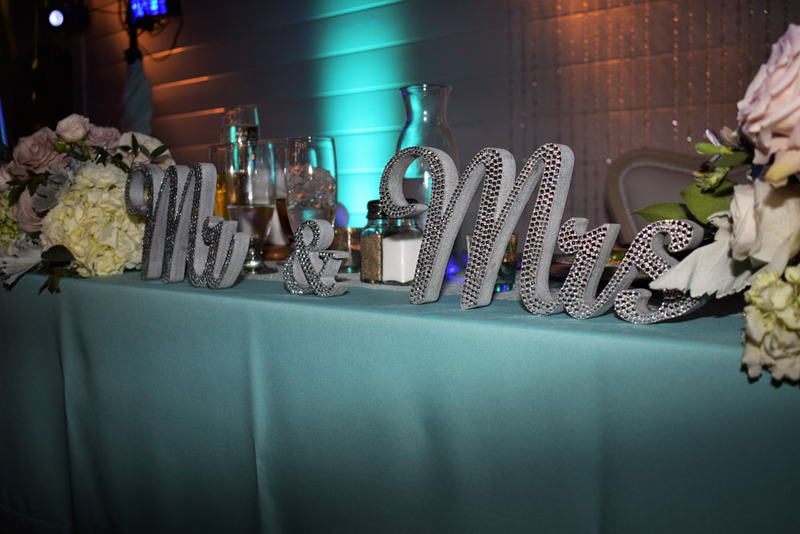 My DJs up lights were placed around the wedding venue setting a romantic ambiance! 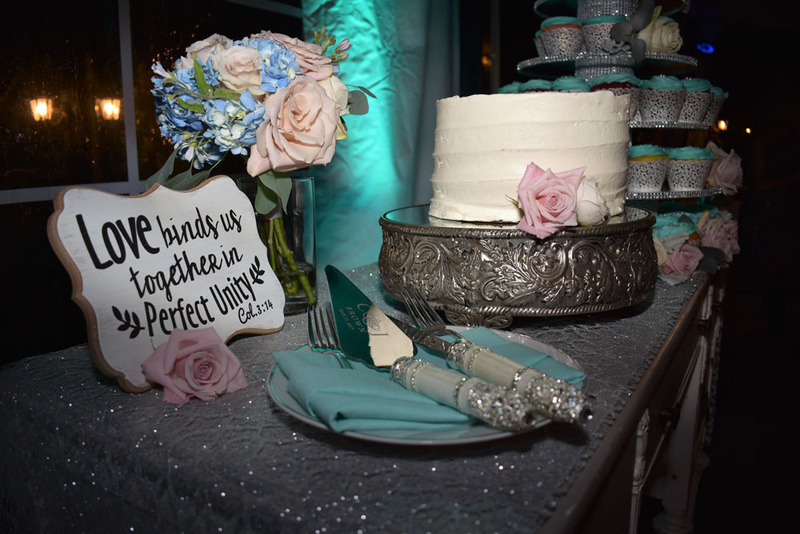 Family and friends couldn’t wait to dig in to the beautiful desserts! 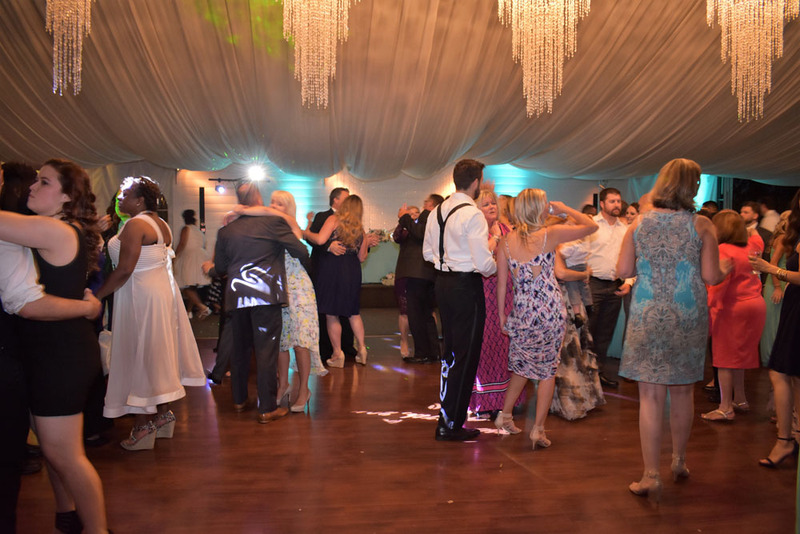 My DJs custom monogram spot was shown on the dance floor the whole evening! 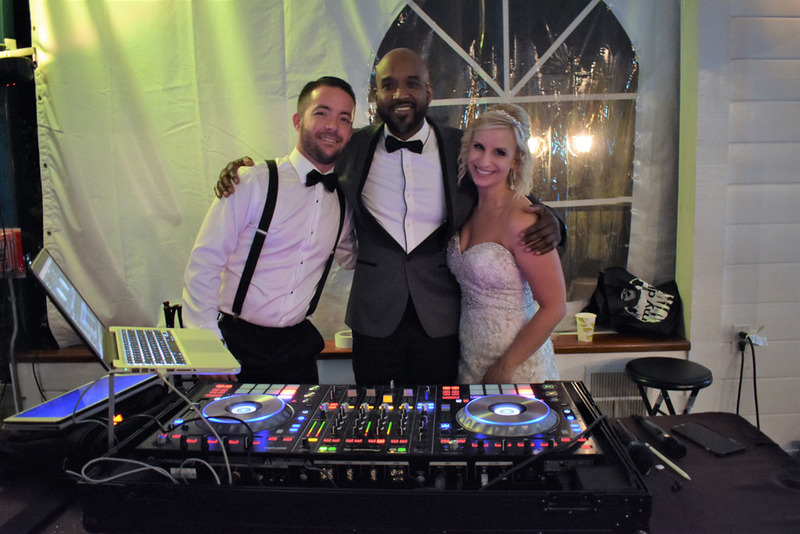 Jason and Courtney took some time out from their big night to thank My DJs Earl Henry for making the night so memorable!